Here's a headline number for you: 1.35 million. 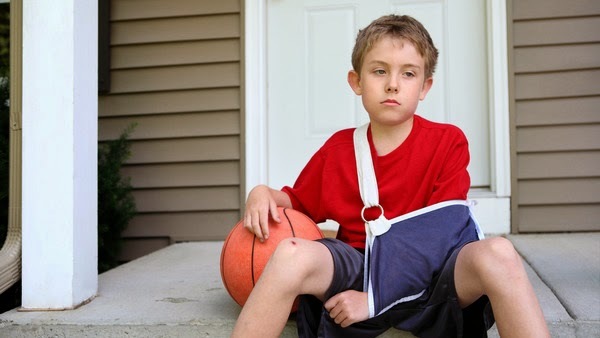 That's how many kids were admitted to emergency rooms in 2012 as a result of sports-related injuries. 1.35 million. That's more than the population of Dallas, and it doesn't include the untold millions of injuries that aren't serious enough for an ER visit. That's a lot of skinned knees and grass stains (and broken ankles and concussions). And, with more kids playing organized sports than ever, theses numbers will likely continue to climb.